Survey a map of Pisgah National Forest and you will quickly realize how expansive it truly is. The entire forest encompasses 500,000 acres, regions of 12 counties, and parallels the Blue Ridge Parkway from mile marker 294 to 424. Pisgah has a lot of land to explore and riding a mountain bike through it is the optimal way to experience its grandeur. 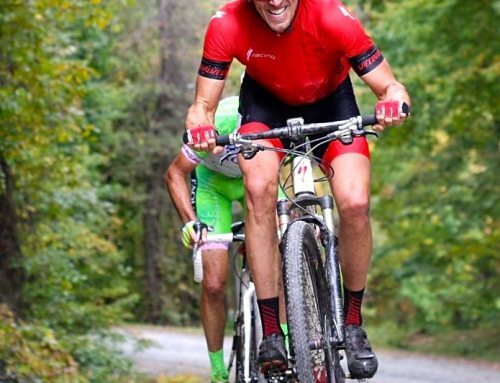 Pisgah has received worldwide attention for mountain biking in recent years thanks to the many events that take place in the forest along with professional racers and top bicycle companies who call it home. 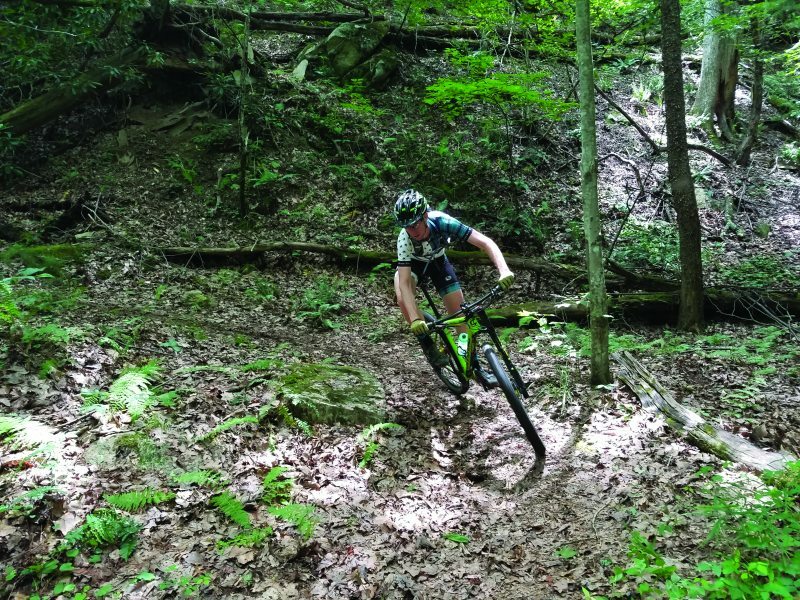 For all the fanfare and new riders to Pisgah’s trails, there are still many sections that receive few visitors, one such area is the Grandfather District. Located in North Western North Carolina between the towns of Lenoir, Blowing Rock, Linville, and Morganton sits the Grandfather Ranger District. 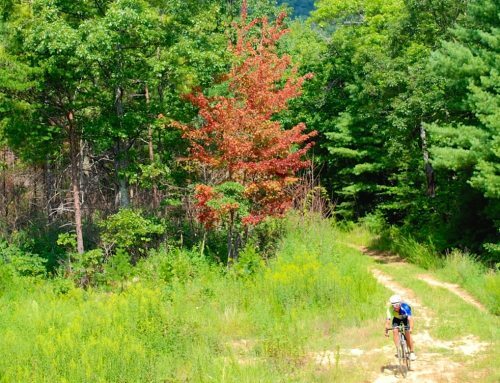 This area is famous for Grandfather Mountain, Linville Gorge Wilderness, Linville Falls, and Table Rock, but outside the immediate region mountain biking here is talked about considerably less than areas such as Brevard. Thanks to the hard work of the North Western North Carolina Mountain Bike Alliance and supportive individuals with Pisgah National Forest, ease of access to this area will improve. Currently, there is an immense network of trails both marked and unmarked to set the stage for an epic backcountry mountain biking adventure. If you are looking to experience mountain biking at its roots, in the same manner the very first pioneers of the sport did or you want to get lost for a day… or two in one of the wildest places left in the Eastern part of United States, look no further than the Grandfather district of Pisgah. 1. Buy a Map from Pisgah Map Company. https://www.pisgahmapcompany.com/ We suggest getting a hard copy as well as the app for your phone. 2. Study Mountain Bike Trail Maps. https://www.mtbproject.com/ Although not all trails are listed, the most popular ones are and the listed trails and descriptions are a good starting point for building your ride plans. 3. Talk to Local Bicycle Shops and Local Riders. These people are riding these trails weekly and can give you insider knowledge not found on any map. 4. Do not Overestimate Yourself. 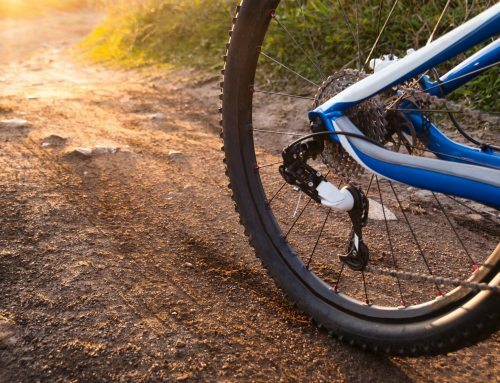 A 3-hour ride can easily become a 5 or 6-hour endeavor due to trail conditions. Carry way more food and water than you think you will need and supplies for emergency bike repairs are recommended since these can save you from long hikes with your bike. A Pisgah trip isn’t complete without a little cultural experience. Make sure to check out Betsey’s Ol’ Country Store and Campground in Mortimer and Coffey’s General Store in Edgemont for post ride refreshments and fun conversations with the locals. A dip in Wilson Creek post ride is highly recommended for the always-important recovery of tired muscles. Yet again, asking the locals is key for finding the best swimming holes. Excellent post ride meals can be found a short drive away in one of the towns bordering the forest. 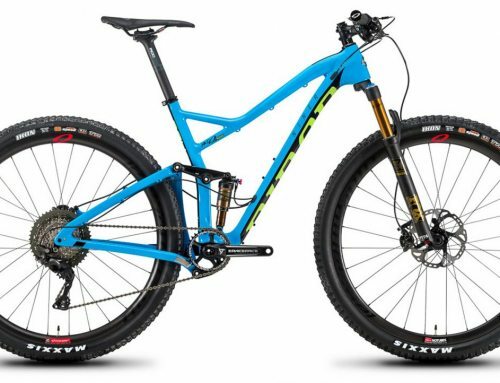 A couple favorites for mountain bikers are Loes Brewery, Cafe 1841 and Charlie’s Pub in Lenoir and Blowing Rock Ale House Restaurant and Town Tavern in Blowing Rock. Everyone has the right to enjoy the treasures of our National Forests, exercise that right and your legs on a mountain biking trip into Pisgah this summer! 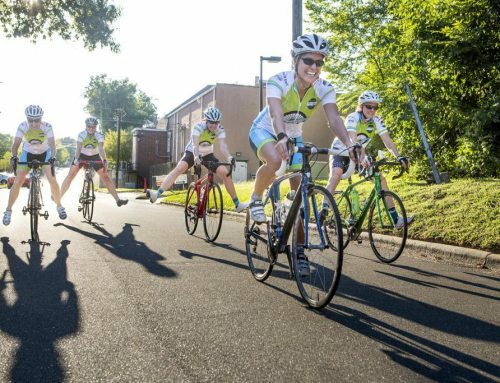 Brian and Allison Sain opened Rhoddie Bicycle Outfitters in September 2015 with the goal of connecting people to all the cycling opportunities the Blue Ridge Mountains of North Western North Carolina have to offer. No matter your preferred style of cycling, they can direct you towards your own adventure.